Carol’s Daughter has just arrived in the mail! 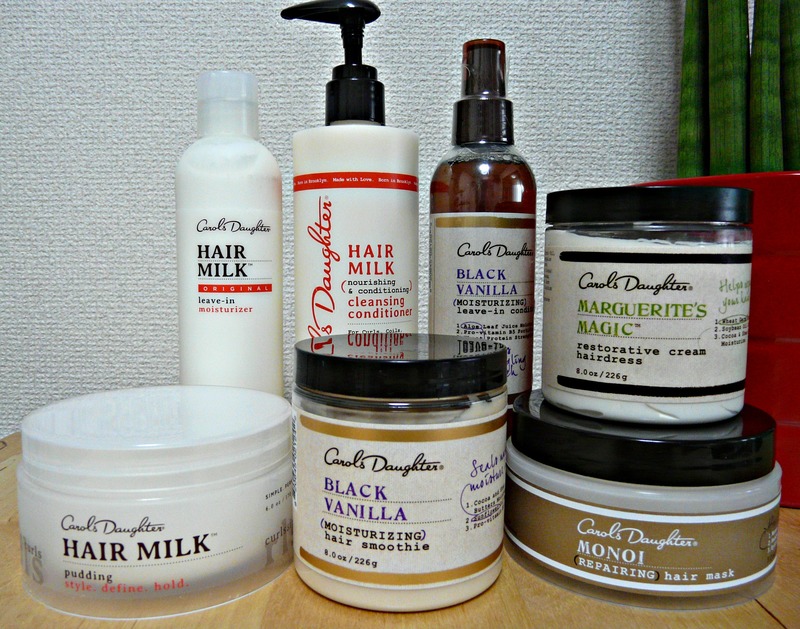 Look what has just been delivered to my front door – a complete arsenal of Carol’s Daughter hair products! I couldn’t be more ecstatic if I tried. To say that I’ve been waiting in anticipation for this delivery for the last 3 weeks would be huge understatement. I’ve watched and read so many Carol’s Daughter reviews on YouTube and on blogs, so had already been convinced for ages that I wanted to give this brand a try at some point. So after considering my budget, I settled on the following 7 products. I ended up paying in Great British Pounds, so with international shipping fees included it all came to a total of £123.16, or R2 200 if you’re a South African reading this. A small fortune I know, but if you consider that I live in a place that exclusively caters to asian hair, you’d probably pull out all the stops too. I can’t wait for wash day to roll around and honestly feel like a child in a sweet shop trying to decide which product(s) to use first – whoohoo! So expect lots of product reviews in the coming weeks. Have you ever used Carol’s Daughter? If you have let me know how it’s worked for you. Love, love, love!!!!! CD always gets it right!!! Amazing! I have heard such good things but the prices have always been daunting 🙁 I guess I will have to do what you did – SAVE! Good luck! Thank you Claudine. I just went onto the Carol’s Daughter website and ordered the products from there.